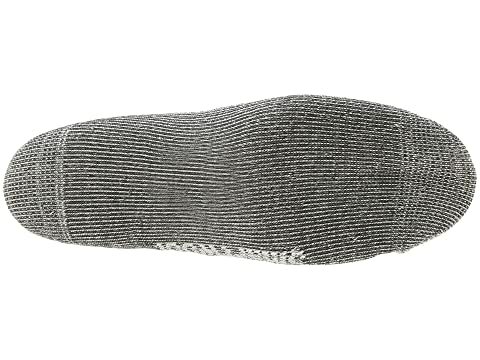 Hike in one of the most comfortable hiking socks you've ever put on your feet. 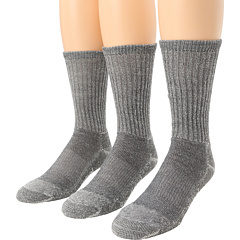 These all-purpose, light crew socks from Smartwool® will get you through a moderate day of hiking and backpacking. Wow Technology™ is featured in the reinforced sole for excellent comfort and durability. 3 x 1 rib leg and flat knit toe seam for added comfort. Elasticized arch brace provides additional support and helps keep the sock in place. Materials: 72% Merino wool, 27% nylon, 1% elastane. 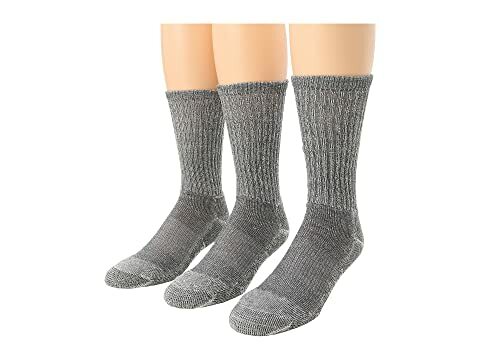 Sold in a 3-pair pack.